How does the modern man look like in the fall? Compatible Jonas Wramell, Oriflame's Global Beauty Artistic Director, brings you the hottest trends in male beauty. 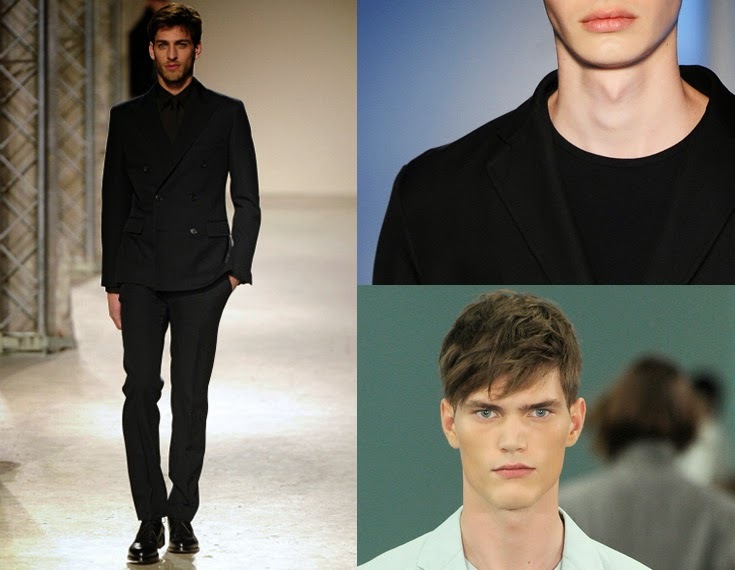 What we look for trends in male grooming? - The biggest trend is to take care of himself. The man is becoming more and more aware and concerned about their appearance and personally think it is fun to feel fresh and stylish. Interest in male skin care is increasing every season and beauty has become an important part of the daily routine. The man should be masculine, preferably with beard stubble and casually tousled, but whacked hair. How does the modern man look like in the fall? - We are inspired by a conscious, healthy and athletic man who lets his wild side shine through in the form of beard and messy hair. The modern man is well dressed and conscious at the same time he has a relaxed beauty style. What characterizes the modern man? - He has a personal style that he feels comfortable in, but he also likes to stand out. He is well aware that the inside and outside go hand in hand. What are the key beauty products that a man should have in her makeup bag? - In the fall when the skin gets a little drier, there are three key products if you want to look fresh and awake out, to get rid of dead skin cells, moisturizing face cream and eye cream for a soft and supple complexion. Also remember to replace the light summer perfume against a warm autumn scent that matches your personality. A concealer is never wrong to have in their land, perfect to get to if you want to cover red spots and dark circles under the eyes. What fashion style is hottest in the fall? - The ultimate garment in autumn is a thin black leather jacket, it allows you to match everything up!